20' net and pole Set. Fantastic value. Easy to carry. It will be coming to France with us for our family holiday and I'm sure we will have lot of use and fun with it. 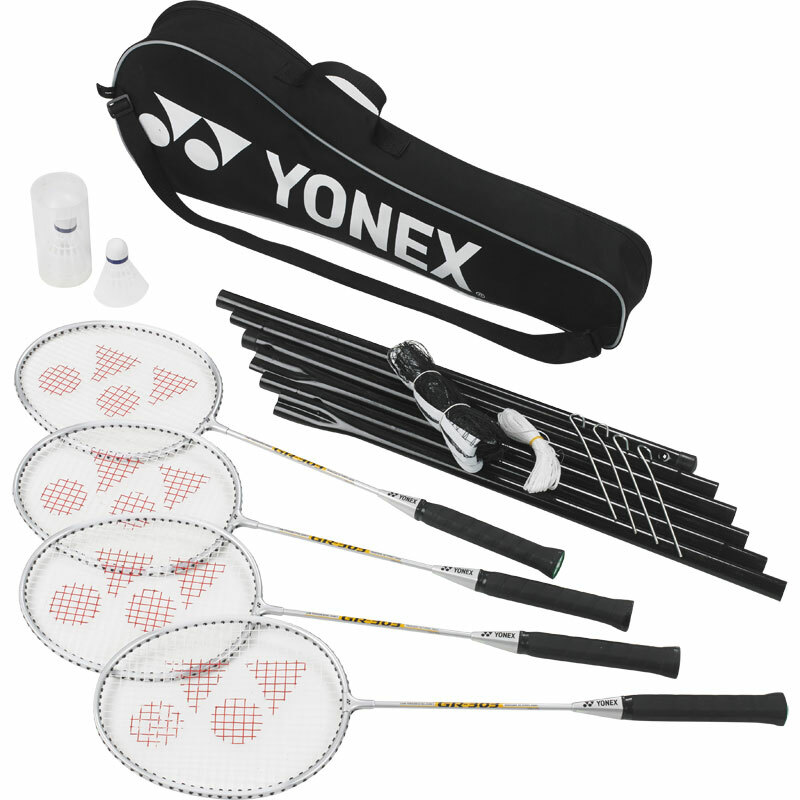 Excellent product, good quality, very happy with the rackets and net. The shuttlecocks aren't very good and fall apart but the rackets are more than sufficient for an excellent game in the garden.